They have a licence to thrill! 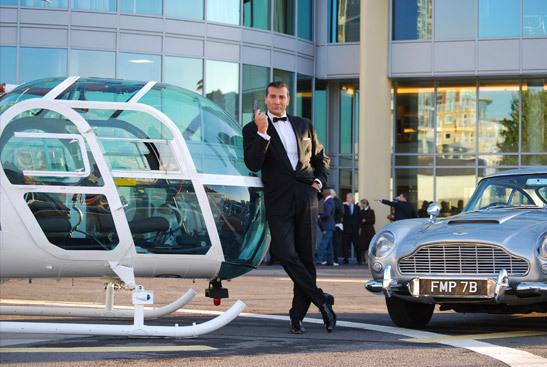 For the perfect James Bond themed event book Surely Bassey's '00 heaven' the show with the Midas touch! 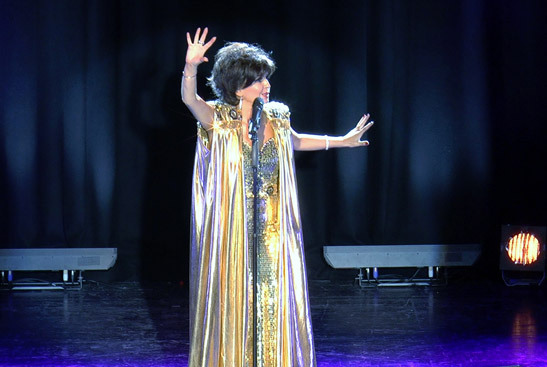 Backed by her fantastic live band, she covers all those 007 classics such as Goldfinger, Diamonds Are Forever, Thunderball, Live & Let Die, Goldeneye, Nobody Does It Better, Licence To Kill, Moonraker, We Have All The Time In The World, For Your Eyes Only, You Only Live Twice & many more. This show has been thrilling corporate and private clients alike, resulting in performances for audiences all over The United Kingdom, Europe, United Arab Emirates and America! The show is available in various formats to suit any budget. From a single pianist/backing tracks combined up to a live band. Some of the actual actors from the film were there. The cast and crew were then moving onto the Bahamas before finishing filming in Pinewood Studios UK. See comment below. 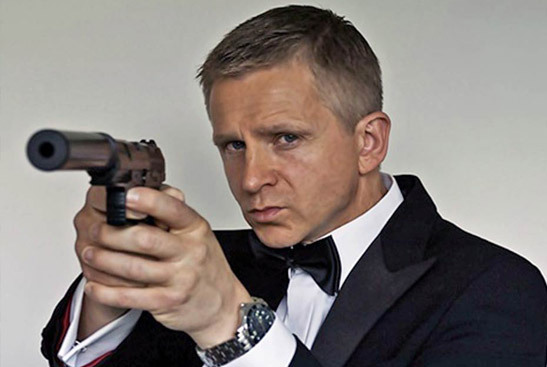 Stunning Bond girl dancers and 007 lookalikes available. 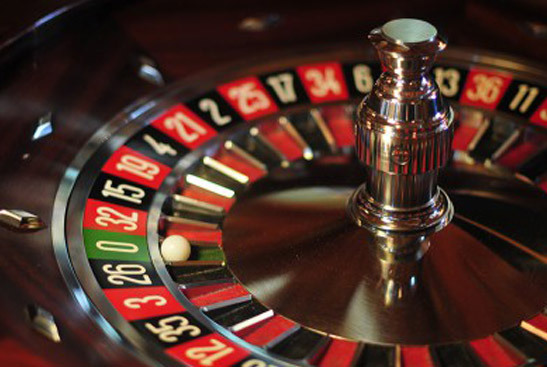 Casino tables also available on request. Performed at Bond Events in Cannes, USA, Prague. For corporations such as Sony, MGM and many more!